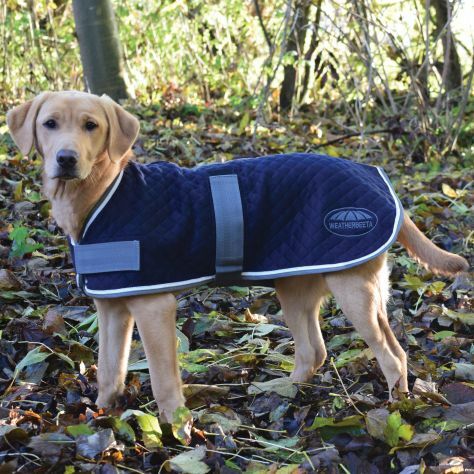 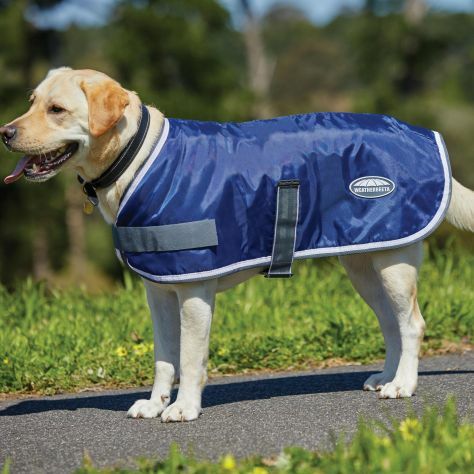 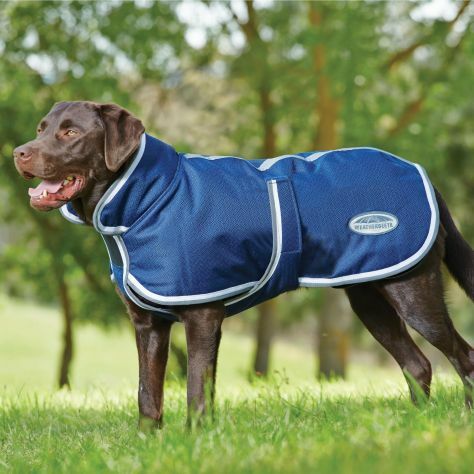 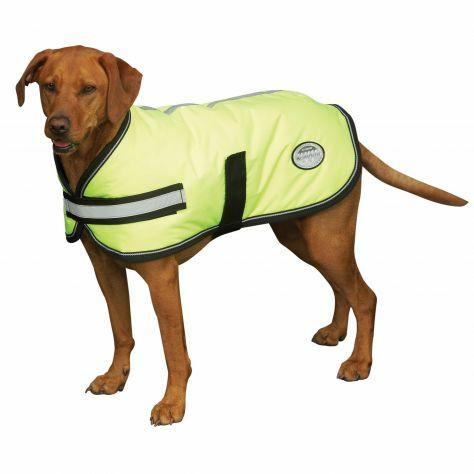 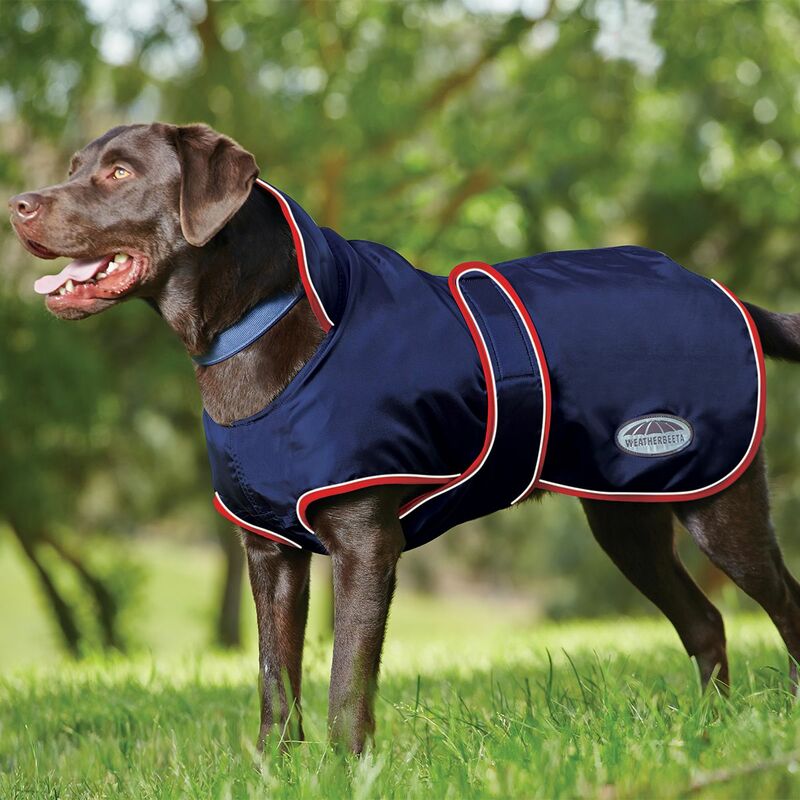 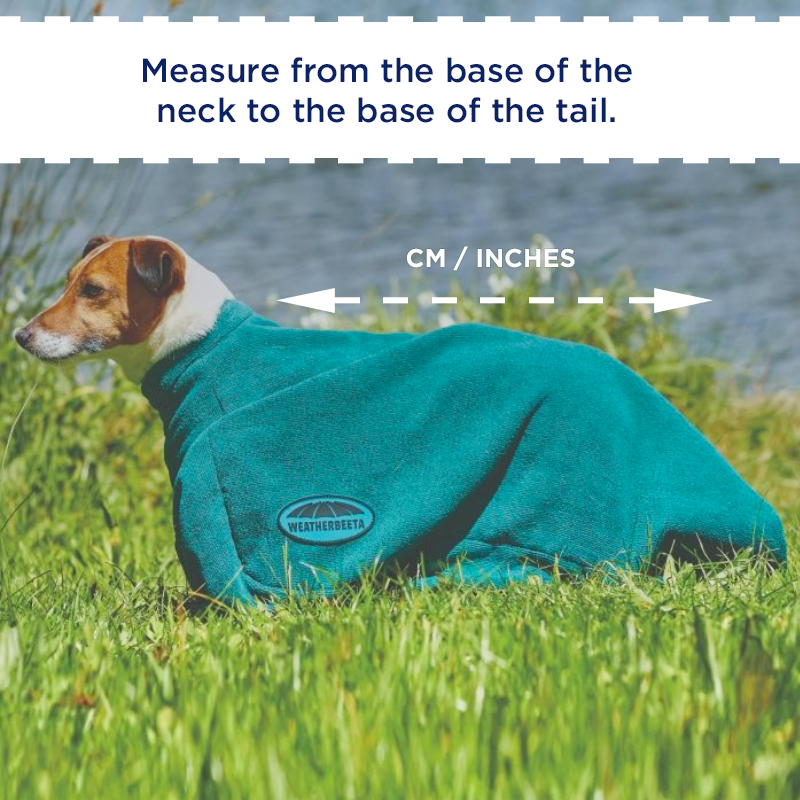 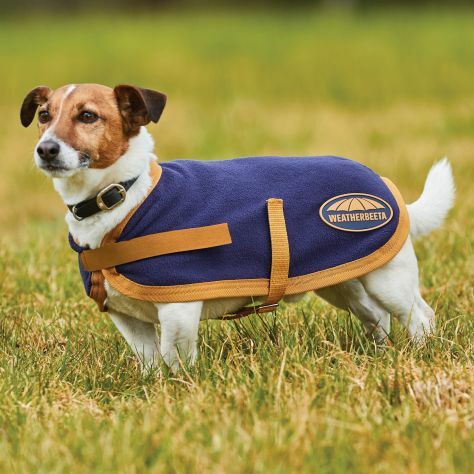 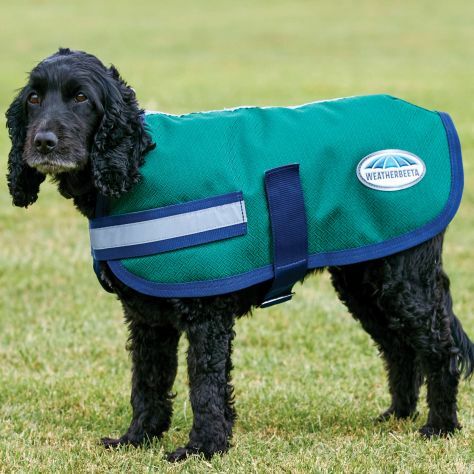 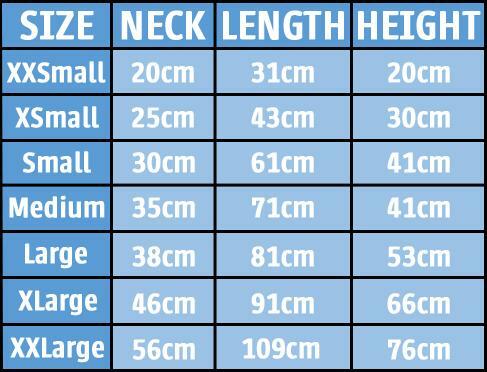 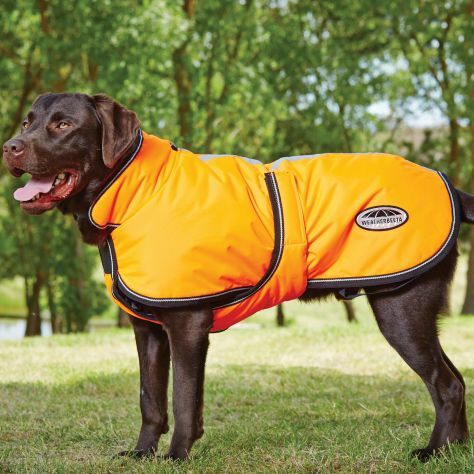 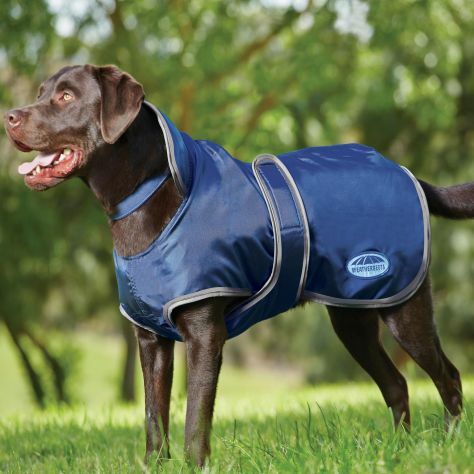 WeatherBeeta's dog & goat coat range has been developed with comfort and fit in mind. 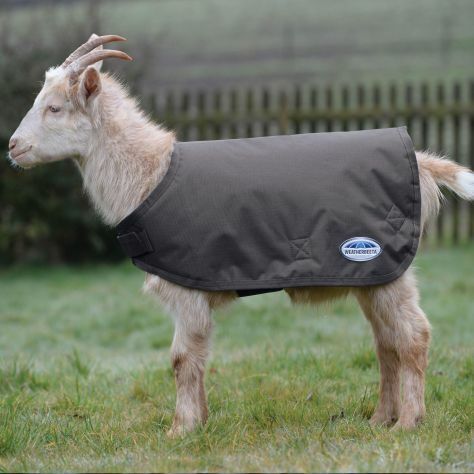 We have embarked on a mission to create high quality, comfortable, innovative and durable protection for dogs and goats. 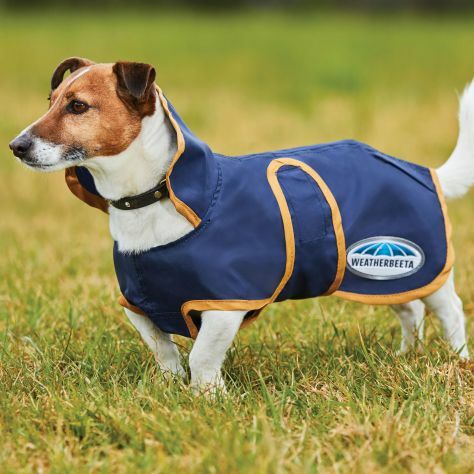 For over 35 years WeatherBeeta has embarked on a brand mission to create high quality, comfortable, innovative and durable protection for horses & dogs. 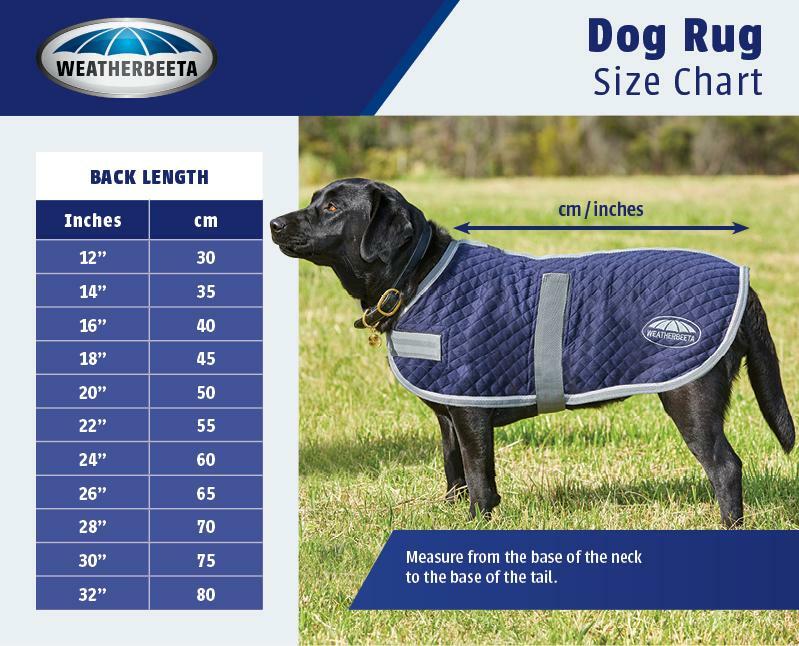 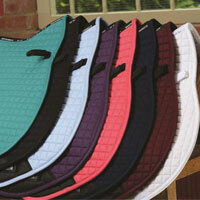 WeatherBeeta is a pioneer in the industry being one of the first to use synthetic material in horse rugs and dog coats. 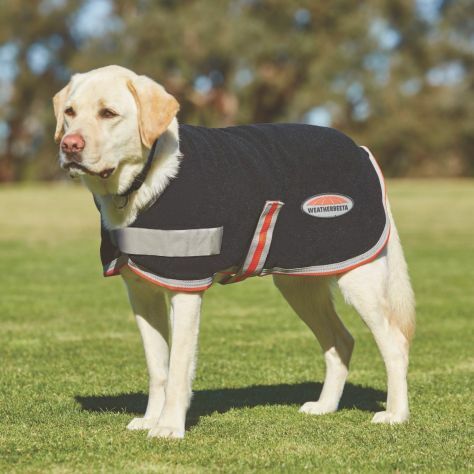 WeatherBeeta’s experience, technology, design and quality have made us a global brand that creates dog and goat coats owners love and trust.